The late 1960’s Super Bee inspired Ram 1500 Rumble Bee concept celebrates its 10th anniversary at the 2013’s Woodward Dream Cruise. 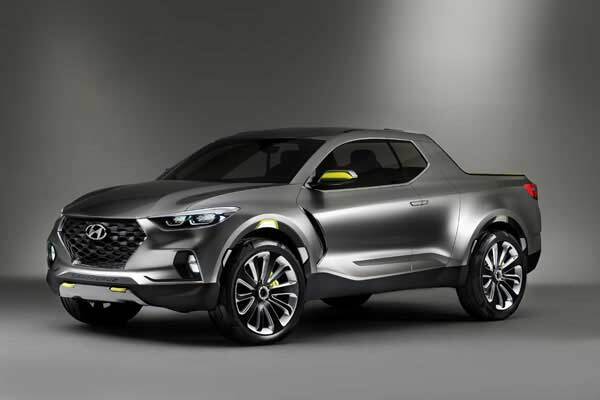 With the 10th anniversary model of the Rumble Bee, the Ram truck continues its successful journey towards creativity and innovation of designing unique and performance efficient vehicles to satisfy their customers. 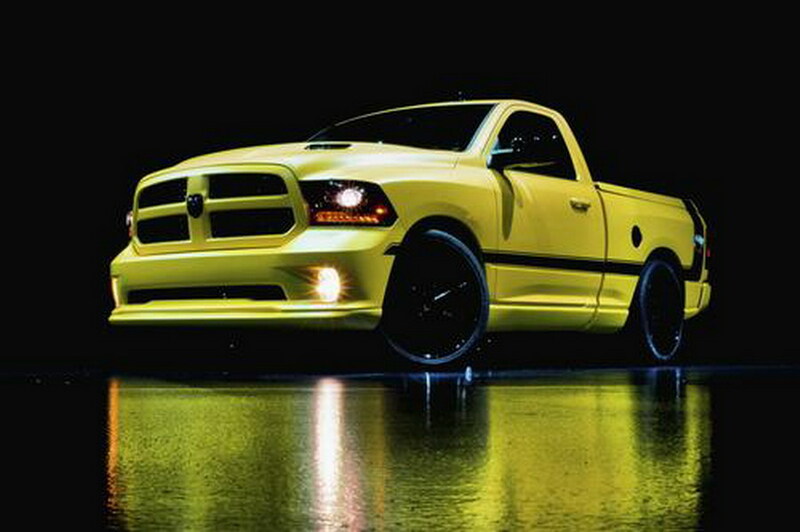 The Rumble Bee concept just started its journey with Ram 1500 R/T 2013. With this pickup truck, the Ram followed its tradition and so the model is wrapped in stunning Drone yellow exterior color with matte finish, two door 2WD configuration and lightweight chassis. The interior is also designed in consideration with the exterior of the new Rumble Bee Concept Ram 1500 R/T and has the interior in the same colors. Inside the pickup you will get two tone black and yellow leather upholstery with light gray stitching. The Ram 1500 R/T Rumble Bee gets power from a powerful 5.7 liter HEMI V8 engine that generates 395 horsepower and 407 lb ft of torque paired with a standard 8 speed TorqueFlite automatic transmission to push the vehicle loud and louder. The overall vehicle is designed with great care under the supervision of Ram experienced engineers and designers. 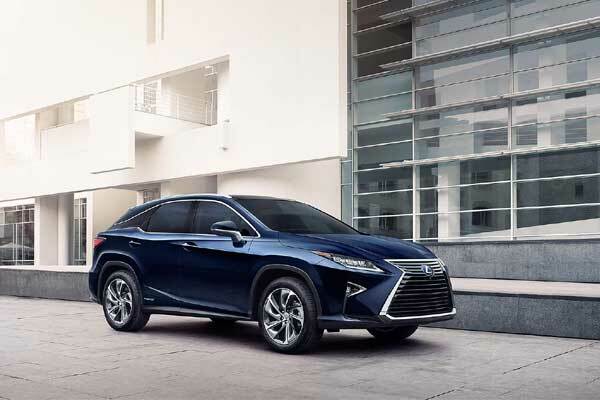 The entire vehicle, inside and out flows on a same designing theme that makes it strong and agile. The vehicle sits on 24” Vellano VRH wheels for a smooth and composed ride.